When you've been a victim of acne for like 80% of your life, you start having trust issues. You don't want to put anything on your face - you are just best friends with your acne cream and soap free cleanser. Day by day you grow up and acne starts going away. Next thing you know, you are an in and out foundation girl. Until foundation starts breaking you out and your trust is all over broken. 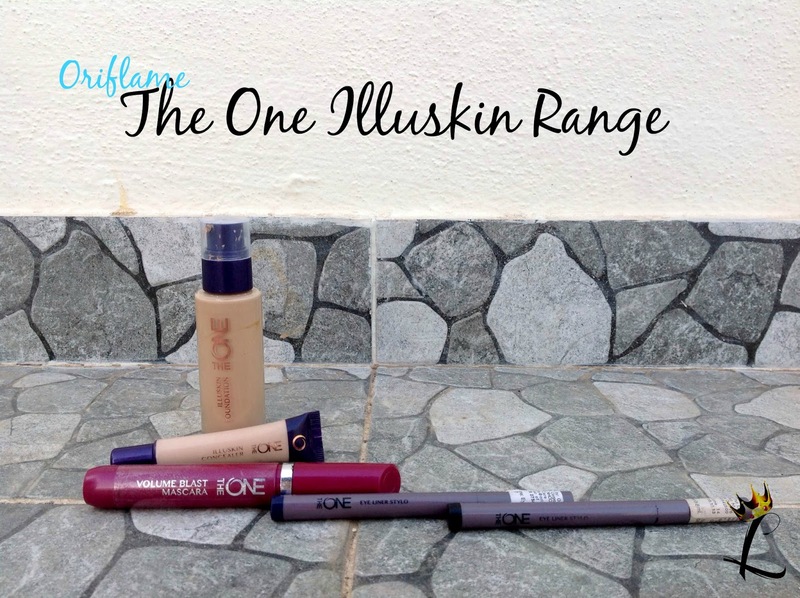 And then you find Oriflame The One Illuskin Foundation. With the complete range. 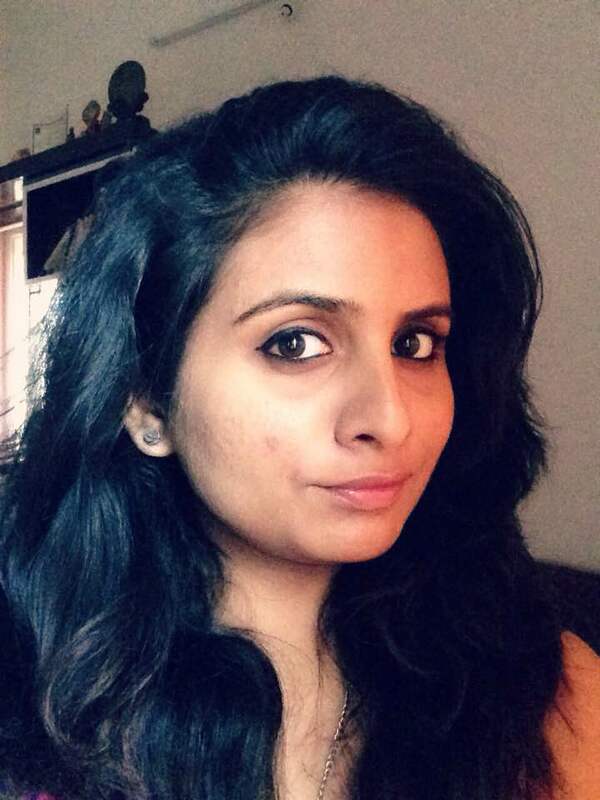 Yes, yours truly is the said girl and today I am reviewing the complete range, after using all products for more than 8 weeks. I think this range has probably gone through the most exhaustive testing there is. Since the products are more, I won't go into what they claim yadayadayada. Lets get started with the review. 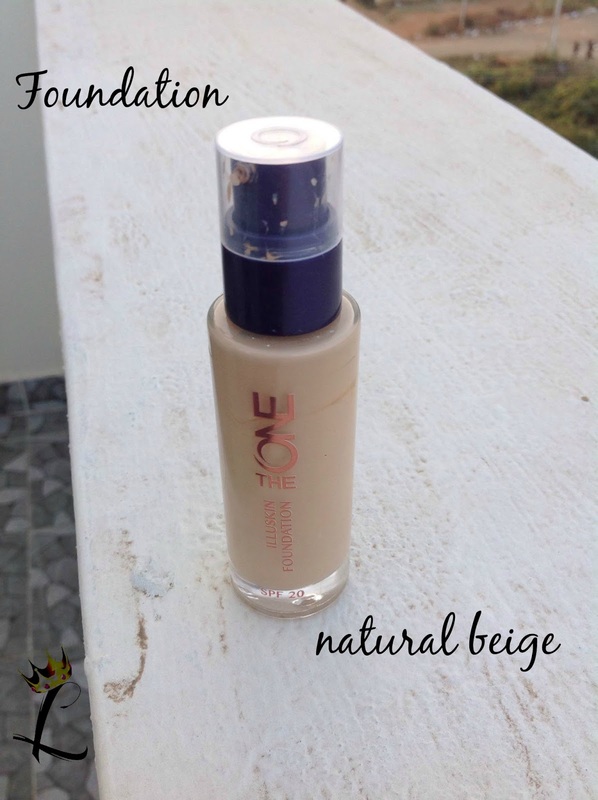 The One Illuskin Foundation (I use Natural beige) - is - FREAKIN' AWESOME! You see I have this troublesome skin that breaks out for like, anything. Lets not go in there now 'cuz its been behaving recently and I am just dealing with old scars. 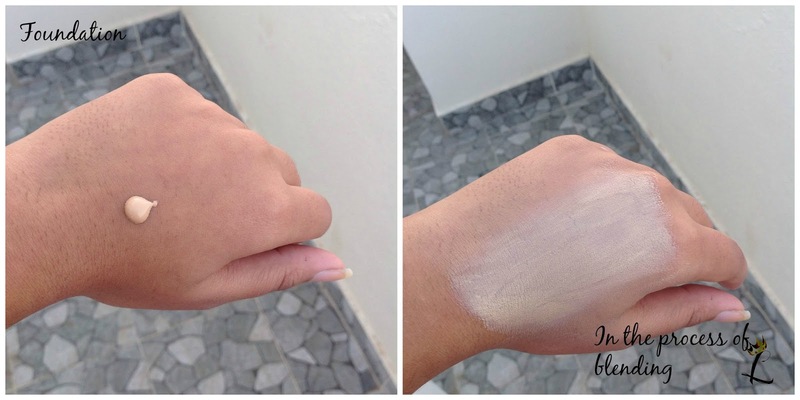 This foundation is like second skin to me. Its super, super light weight. 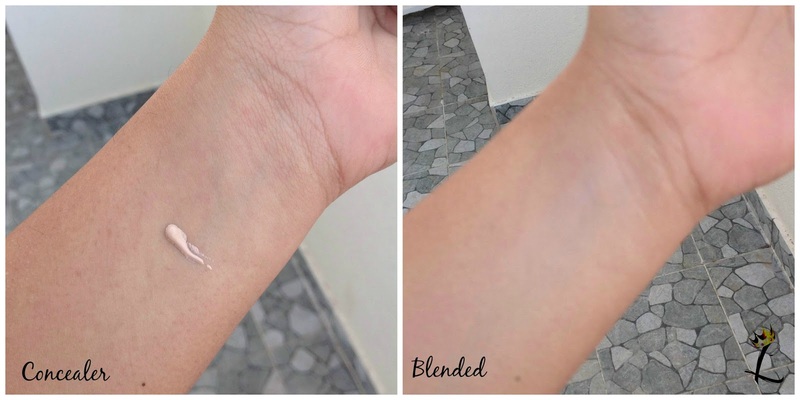 You won't even feel it on your skin and when you accidentally wipe it off, the back of your hand won't paint sprayed. You are welcome. It spreads like a dream and all I need is a peanut size to cover the entire face and neck. It hides minor scars, gives a very nice glow. 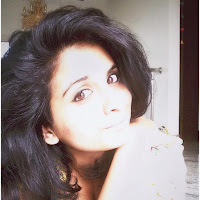 A glow like I-got-a-whole-nine-hour sleep and I am the happiest ray of 'effin sunshine ever! I ain't kidding. The pictures here aren't edited :) It didn't break me out, it didn't mess up any pimple zones. It has SPF 20. I am going to stock this thing for a very long time. I think its my own pot of happiness. 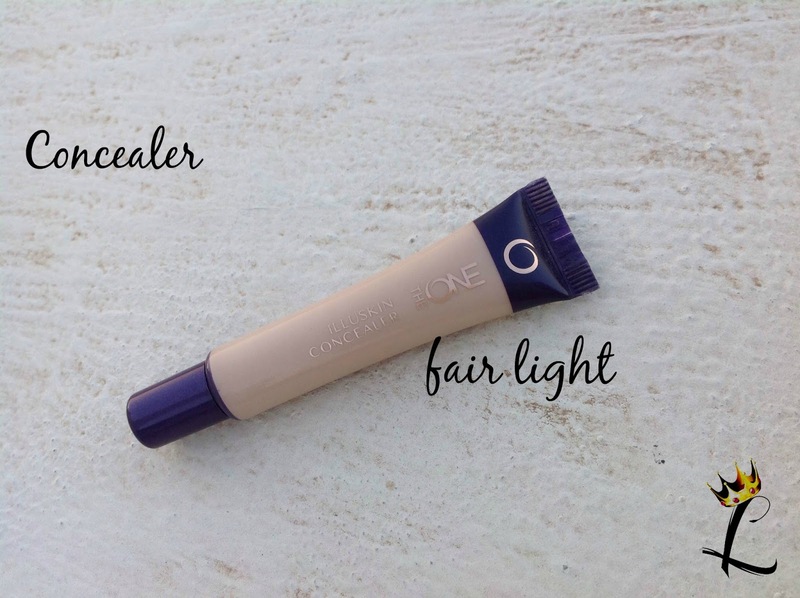 The One Illuskin Concealer (I use Fair Light) is something I don't use that often. I somehow don't put that much effort into concealing. My dark circles are the only ones that require much concealing, and everyday concealing of the same is just too much effort. Coming to my scars, I don't really feel the need to cover them up much. This baby does a good enough job of concealing. Its not out of the world, I don't love it like I love the foundation. Its decent enough. The One Volume Blast Mascara has been THE bestie for a while. I love dramatic lashes, and I love to look like I have had a good sleep *since I don't always get a good sleep!*. 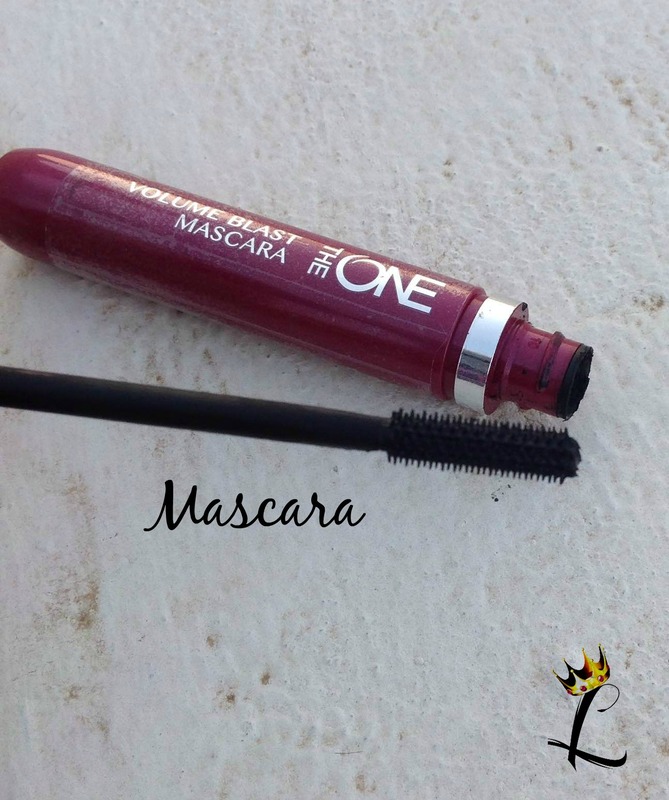 This mascara opens up the eye pretty darn well and elongates the lashes to some extent. The bristles are of mild enough on the lashes and there is no tearing. I likes. 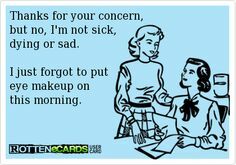 Eyeliners - I am the girl from this eCard here. So you see, eyeliners, mascara and kajal are VERY important to me. I can't stress the importance of them in my life. The One Eye Liner Stylo is the felt tip eyeliner. Its a God send for all your winged eye, cat eye needs. Its pretty much like drawing on your eyes. I am not kidding when I say that somebody as clumsy as me can do eye makeup within 3 minutes, is because of this. I like the black one more than the blue, its denser. 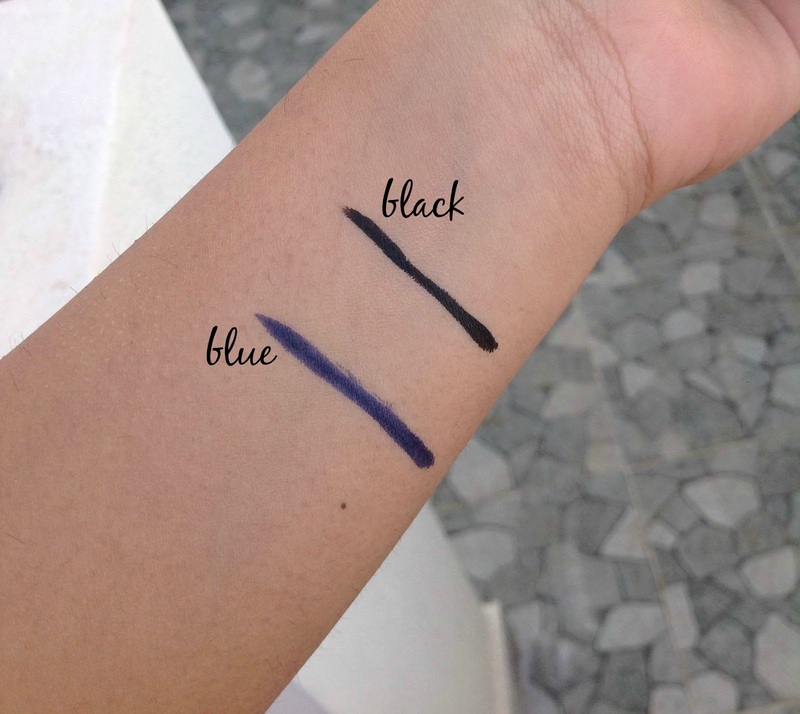 The blue is a little on the watery side and isn't as pigmented as the black. Also, its more of a pain to wash off. Oh and to wash all of these off my face, I use good old coconut oil as the makeup remover. All the products are travel friendly. 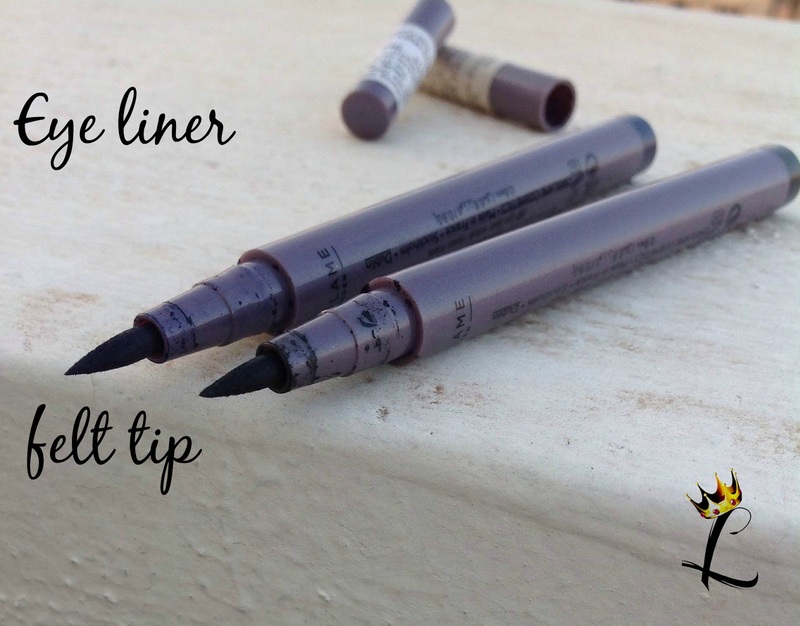 The eye liners leak a little out of the tip and become messy, but won't leak out of the plastic cap. You can wipe them off with some cotton. Overall, I would rate the foundation a 5/5, the concealer a 4/5, the mascara a 4/5 , the black liner a 6/5 (I FREAKIN' LOVE IT OKAY?) and the blue one a 2/5. All products are easily available with Oriflame consultants and the prices vary with catalogs.